Techniques to reduce the risk of being victimized. How to make homes more secure and properly identify property. How to maintain the appearance of the neighborhood. How to combat apathy in the neighborhood. A program that encourages personal risk. A guarantee that crime will not occur in a community. 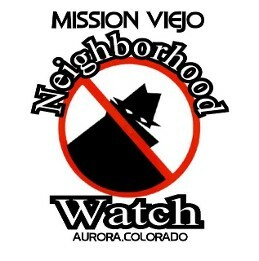 Why Should a Community Have a Neighborhood Watch Program? It helps develop a sense of community among residents. Improves quality of life, reducing fear of crime and making the neighborhood more livable. Provides a forum to address community and criminal issues. Reduces the risk of residents becoming crime victims. Prepares citizens to respond to suspicious activity. Adds to the overall security of the neighborhood. Crime Reports is a great web site that connects individuals, law enforcement agencies and community groups at the local level. Stay in touch with your neighbors and take an active role in making your community safer. • Search and view crime activity in your area on the CrimeReports map. 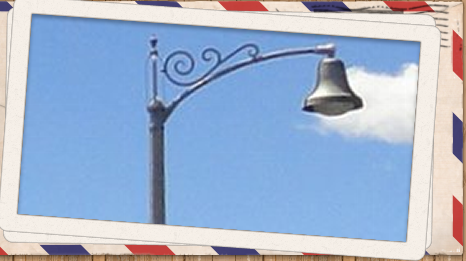 • Create or join neighborhoods and invite your friends and neighbors to join too. • Receive messages and alerts from your local law enforcement. • Send tips and information about crimes to your local law enforcement. Aurora Police Area Representative (PAR) Officer.